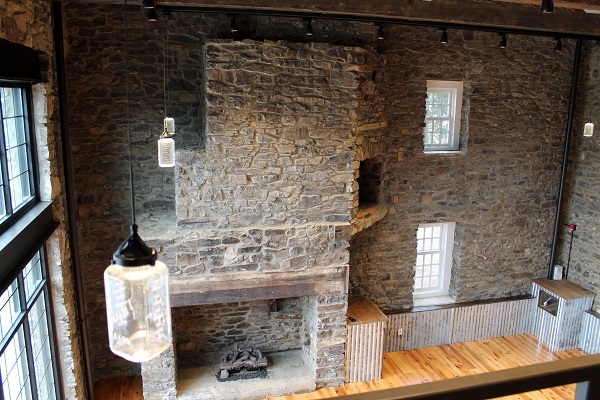 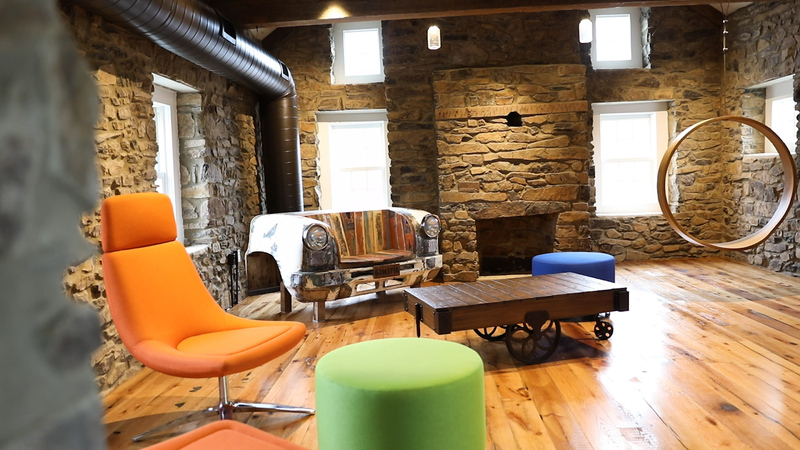 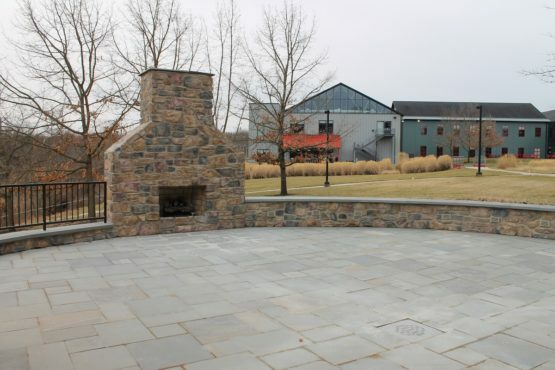 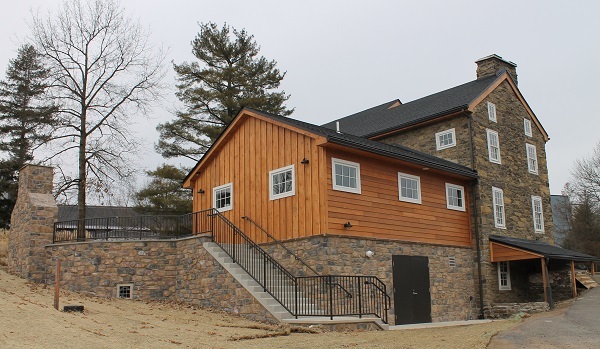 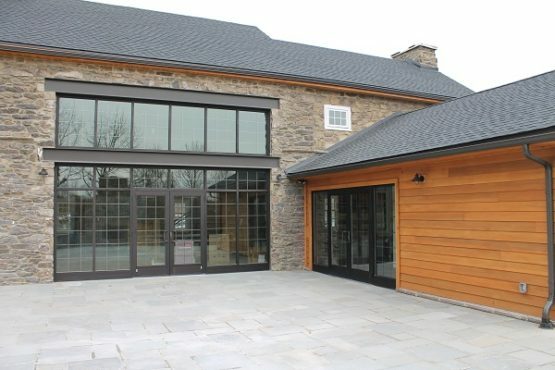 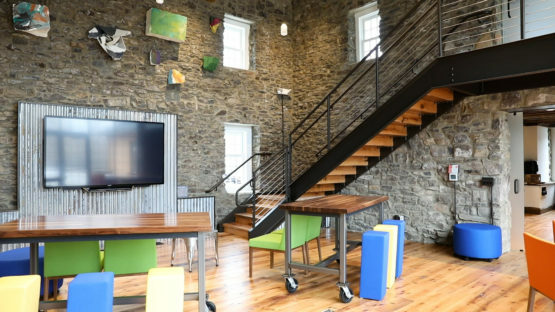 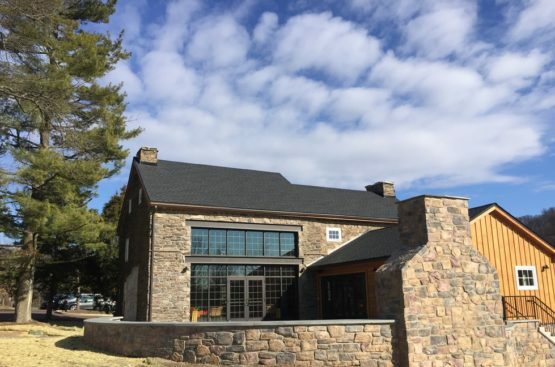 SEI Investments Farmhouse - Blue Rock Construction, Inc.
Blue Rock renovated an 18th century farmhouse into a modern gathering place for SEI Investments while maintaining historic details. 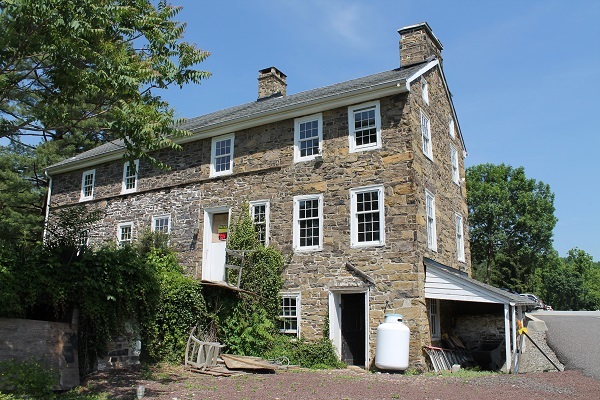 The original farmhouse dates to 1744 and includes an addition built in 1799. 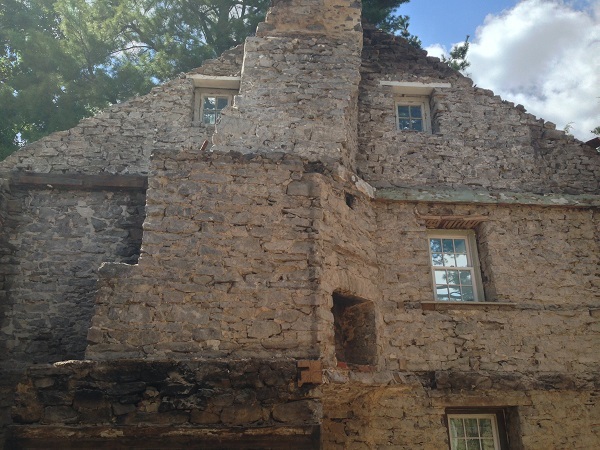 Demolished remaining floor joist and roof structure. 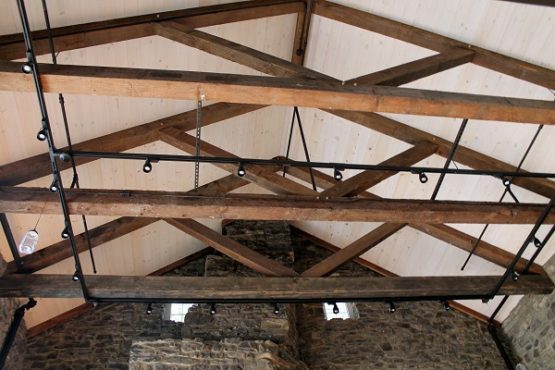 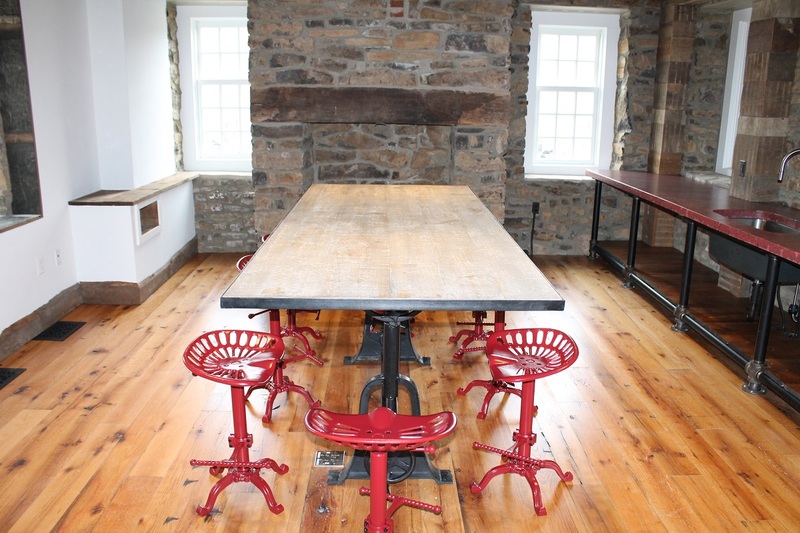 Installed new reclaimed flooring and heavy timber trusses to create an open concept gathering space. 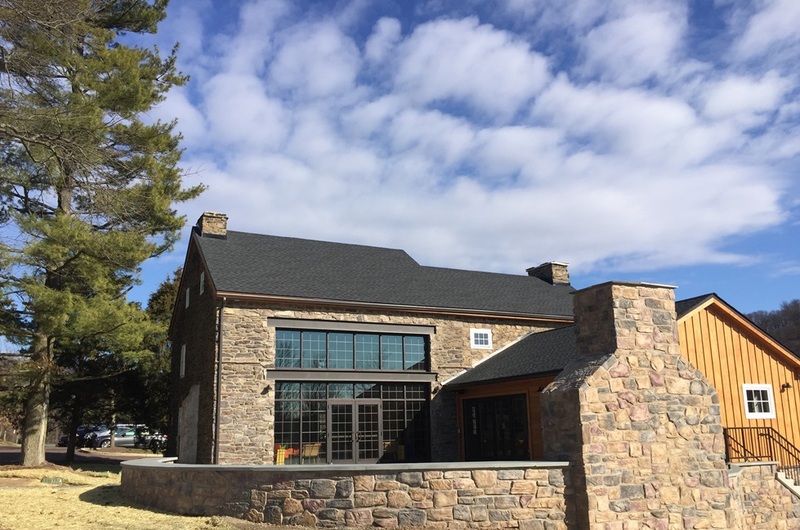 This includes a new 18’ x 13’ glass door and window opening up to a new flagstone patio, seat wall and fireplace. All of the existing windows were replaced to match the look and style of the existing building.